All bookings for new classes are on the online shop. We have limited availability so if you see a class you can make, book it quick as they sell out fast! Can you do a bit about sport excel in your school? 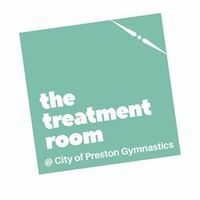 Over the past few years, gymnastics across the city and surrounding areas has grown, and recognising the demand for our quality coaches in other sports as well as gymnastics we have now expanded in to additional areas. All of these sports are still delivered at high qualities overseen by Director of Education and Community Engagement, Zoe Gardner. We have many classes available for your budding gymnast. Please register your interest by joining our waiting list or email the club to find out more information. 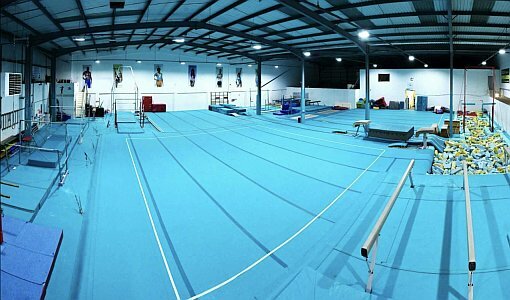 For upcoming competitions and events please see the Preston Gym Comps website. You can purchase COPGC kit online. Click the button below to view what's available. Go to the Kit Shop! The next generation work begins! 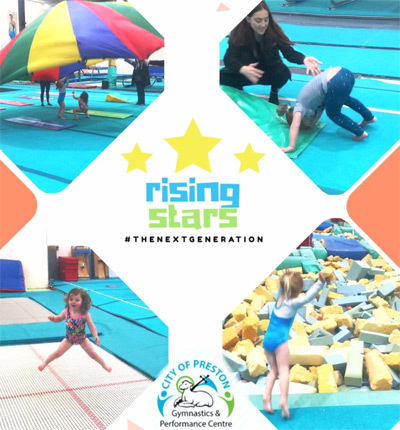 Join us and our COPGC Rising Stars for our Seaside themed fun Preschool Gymnastics. Each Wednesday for the next 6 weeks we will be following our seaside preschool theme and having lots of fun as well as learning the fundamental skills in gymnastics.